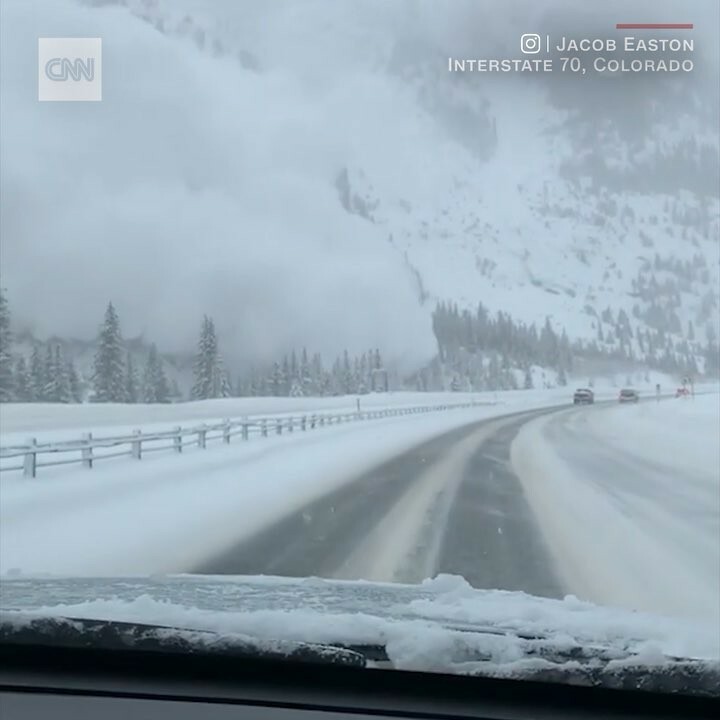 This is the moment an avalanche crashed down a mountainside in Colorado, forcing parts of Interstate 70 to close. A video shows motorists manoeuvring to try and avoid the plume of snow edging closer towards them. “We were not alerted that enough snow made it to the roadway to impact any motorists,” Colorado’s Department of Transport tweeted.